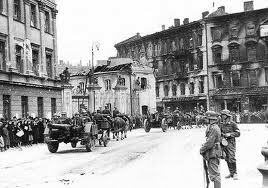 On September 1, 1939, Nazi Germany invaded Poland, which was the beginning of War World II. Eventually, 418,500 Americans lost their lives in this war. Lord Jesus, establish your kingdom so that . . .